Please RSVP to barrj@philau.edu, with “Archives Month Philly event” in the subject line or by phone at 215-951-0296. Come to the Gutman Library to hear how a small institution is dealing with a large, complex archival project. While you’re here, stay to visit our newly installed exhibition, “Single Bullet: Arlen Specter & the Warren Commission Investigation of the JFK Assassination,” which was created by a team of Philadelphia University students, faculty, and staff. When we received the Arlen Specter papers in 2010, little did we know what a complicated project we were taking on. Oh, we knew the collection was much larger than anything we’d dealt with before (by two orders of magnitude). We read up on political papers collections and sought advice from other institutions. But still, we didn’t have any idea how much extra work a simple little 3000 box collection of papers, memorabilia, and audiovisual material would create for the staff of our small university library. With virtually no storage space at the library, no archivist on staff, few funds for archival supplies, and the clock ticking on the temporary warehouse space where the boxes were stored, how were we supposed to deal with all these boxes? 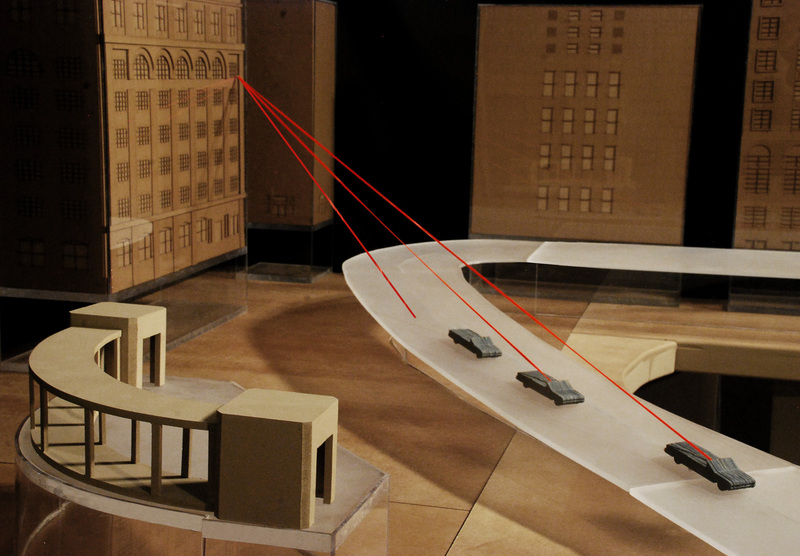 Featured in the exhibition “Single Bullet,” this model of Dealey Plaza was created by architecture students at Philadelphia University to show the bullet trajectories proposed in Arlen Specter’s “Single Bullet” theory. Photo: Henry W. Thomas. 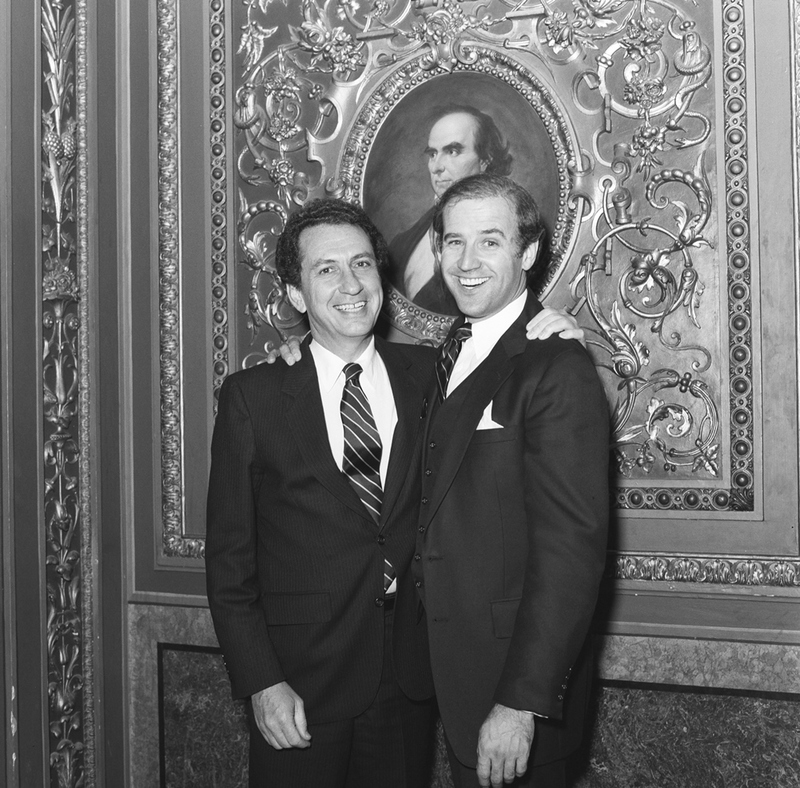 Part of the Senate Photos series of the Arlen Specter collection, this image shows the young Senators Specter and Joe Biden in the early days (1983) of their decades-long friendship. Item id: Senate photo 111183-18236-0010. Photographer unidentified.